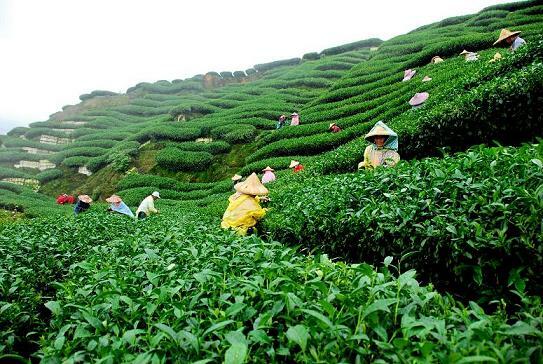 The north eastern state of India, Assam is the home of world’s largest and the oldest tea plantation and production. Assam tea is enjoyed in the UK as breakfast tea or a blend with its rich and full bodied character. Apart from tea, Assam is also known for its tender curry recipes that are derived from the plains and hills of this beautiful state. The food is influenced by the geographical advantage of Assam state – rivers, valleys and hills. These hills, plains and rivers are a very good source of rice, vegetables and fish. Nowhere in the world we can see so many varieties of rice – from very fine quality to basmati to normal boiled rice. Infact, rice is first domesticated in Assam thousands of years ago. Along with fish and vegetables, wide variety game is extensively used in Assamese cuisine – duck and country chicken dishes are quite popular and form part of the feasts. Unlike the common Indian curry preparation methods, Assamese cuisine uses less spices and minimum cooking over the fire. But, the unique tender and mild tastes are the result of exotic vegetables and fermented fruits used in the cooking process. Since traditional dry spices are sparingly used, the dishes are spiced up in Assamese cuisine by using ginger, lemon juice, curry leaves, and other fresh spices. That gives the Assamese dishes a unique fresh, but tender taste – that appeals all type of curry lovers. Xaak or shaak is the word used to describe a vegetarian curry, mainly a leafy veg curry. Do you know? Assamese food is considered as low fat and low calorie food and still tastes good. 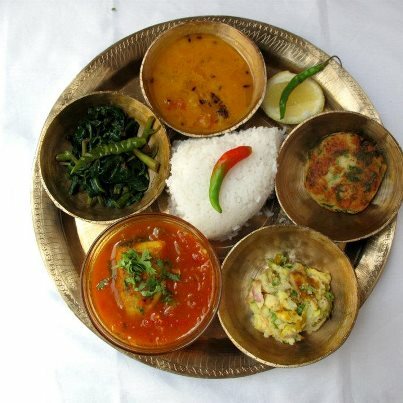 If you are a fan of rice, fish and veg that is not too spicy then you must try Assamese dishes!